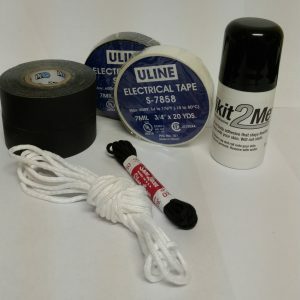 Leave the packing to us! 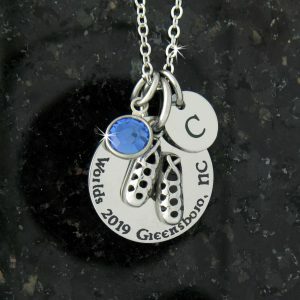 Pick up your essentials at our booth at Worlds 2019 in Greensboro, NC. 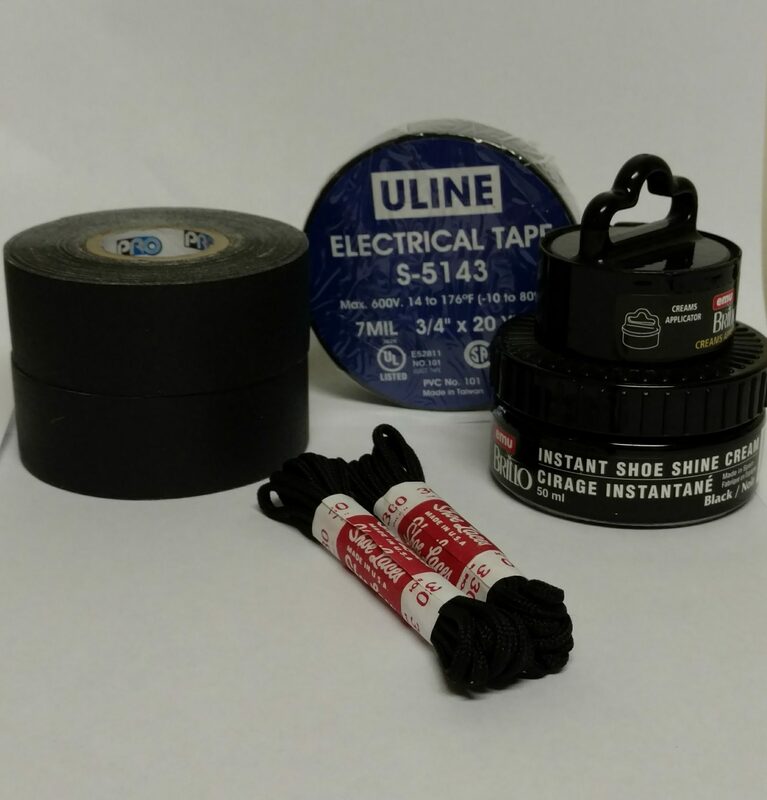 Includes 1 roll 2″ wide Gaffers tape, 1 roll black electric tape, 1 shoe polish, and 2 pr black 30″ shoe laces.